Christened "Pratyush", meaning the sun, the High Performance Computing (HPC) facility has been established at the Indian Institute of Tropical Meteorology (IITM), Pune, and will be a national facility for improving weather and climate forecasts, an IITM release said. 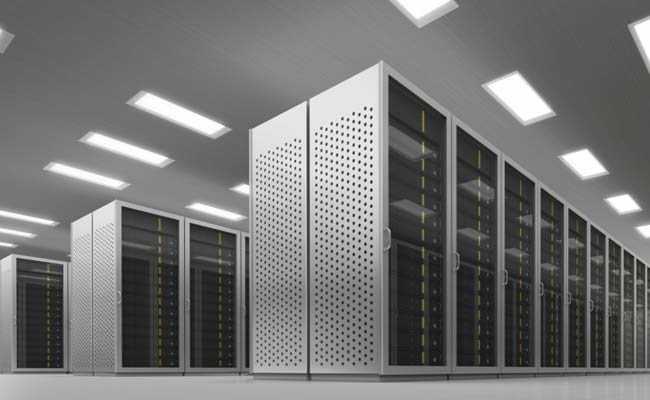 The supercomputer has been set up at Indian Institute of Tropical Meteorology (Representational image). Pune: Union Minister for Science and Technology Harsh Vardhan Monday dedicated India's fastest and first "multi-petaflops" supercomputer to the nation in Pune. Petaflops is a measure of a computer's processing speed. While inaugurating the facility, the minister said that it would be India's number one HPC facility in terms of peak capacity and performance. The IITM release added that the facility would help the country with better forecasts in terms of monsoon, extreme events, tsunamis, cyclones, earthquakes, air quality, lightning, fishing, hot and cold waves, flood and drought among others.